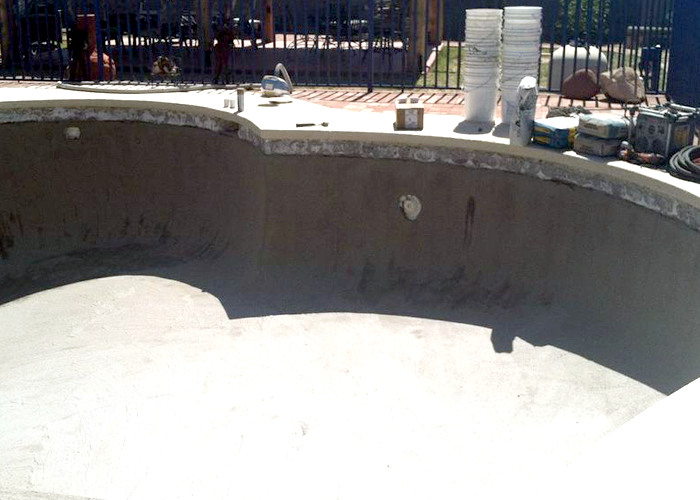 A pool remodel or renovation can be a simple facelift, or it can be a whole lot more. Just need to replace the plaster? No problem. Ready to add some exciting new features? We can do that too. No matter how old your pool is, or what the design, we can turn it into the stunning new masterpiece you've dreamed about. 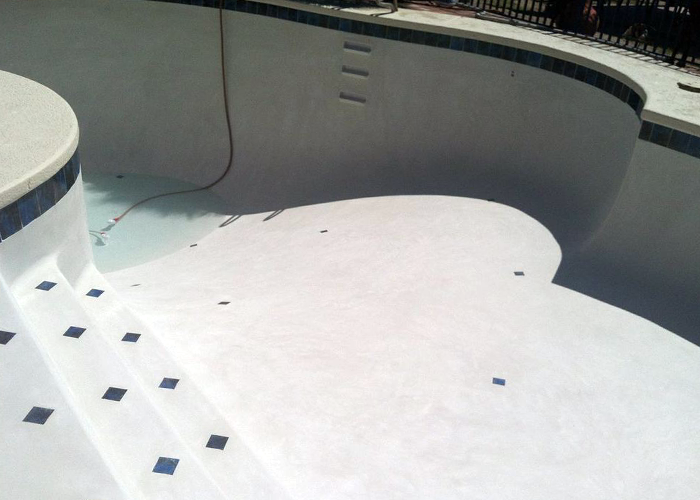 This pool received a much-needed remodel. The homeowners did their best to keep the pool maintained, however, when the pool comes with a house built in the late 1970s a good clean sweep is necessary. Oftentimes we let time pass while we enjoy our backyard pools in this desert heat. 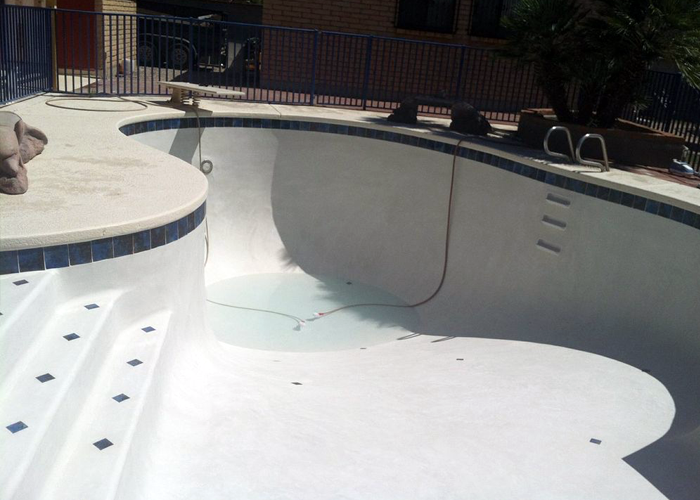 However, the pool decks need consistent maintenance over the years. 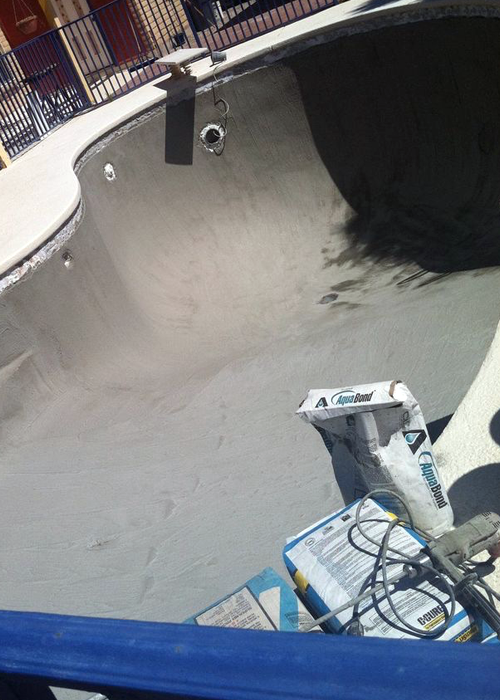 This pool project was created from scratch. We were on top of every detail to ensure that this custom pool met all safety standards and was built to the homeowner's satisfaction.